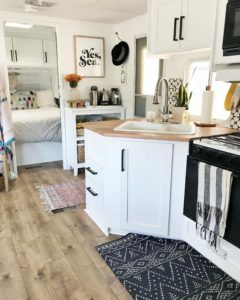 I first found out about Ashley through my friend Brooke, when she showcased her RV that she and her family currently live in. 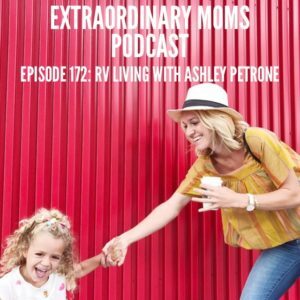 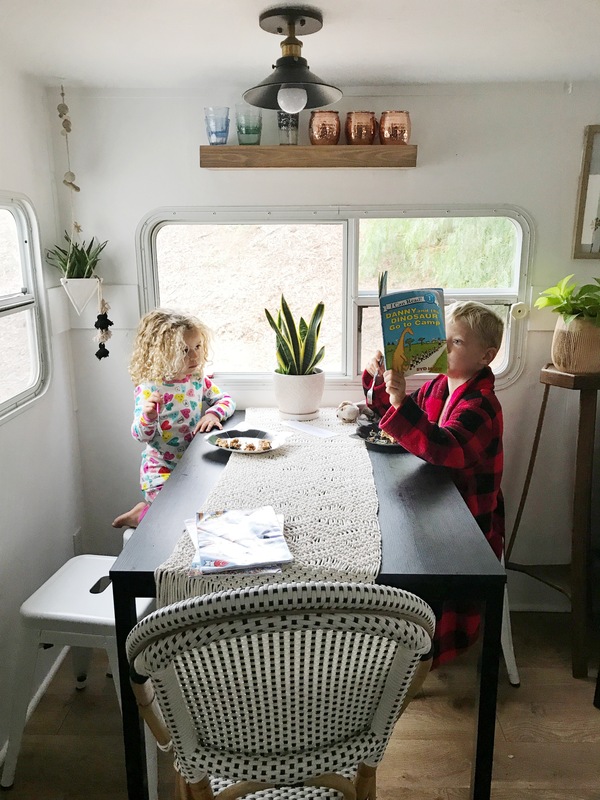 Not only is their RV darling and even I want to live in it, Ashley is spunky, outgoing, and an extraordinary mom of three! We had a wonderful chat about how she ended up in an RV, how she keeps it organized, what it has done to their pace of life, and more! You’re going to love getting to know Ashley.